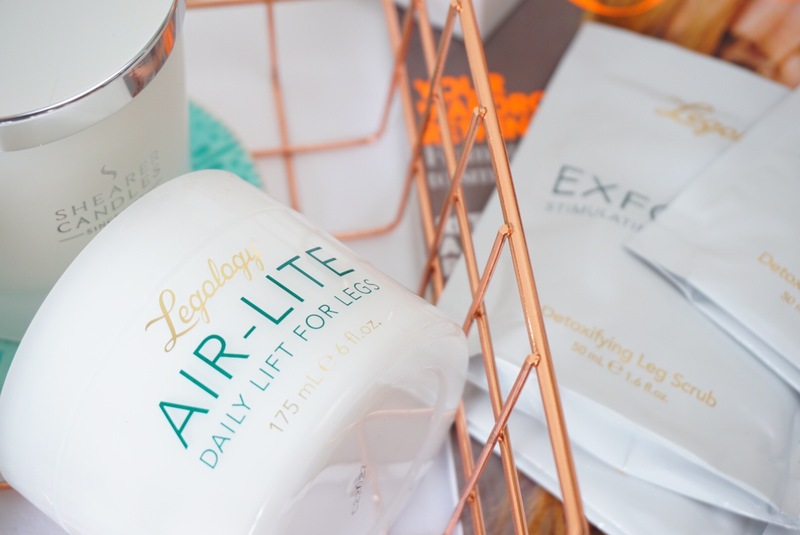 How much do you really focus on the skincare of your legs? We shave/wax, we tan, we probably slap-dash moisturise, but do you ever take the time to really focus on the condition of your legs? Being a model my legs are on show, a lot. So this has always been a focus of mine . . . I was so happy to hear it is a focus of renowned beauty editor and founder of Legology, Kate Shapland’s too. Our legs have to put up with a lot in our lifetimes, we demand a lot from them, so we should be paying them proper care and attention. 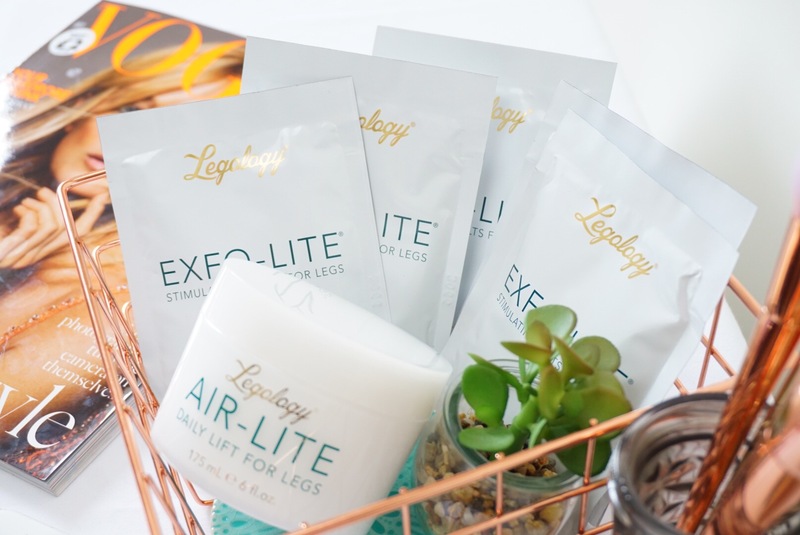 We need to face it, as women the majority of us are stuck with issues such as poor circulation, fluid retention, cellulite, stiffness and raging hormones that can all affect the condition of our legs. We can’t expect our legs to put up with all of these and still be ready for the weekend or your holiday when you want to show them off. Legology is all about showing your legs some love, so they can love you back. Kate, The Legologist, believes that concerns such as cellulite are often the symptom of a lazy lymph system. So what can we do to help that? Take an integrated approach that includes a daily stimulating massage using Kate’s hero product Air-Lite Daily Lift For Legs. 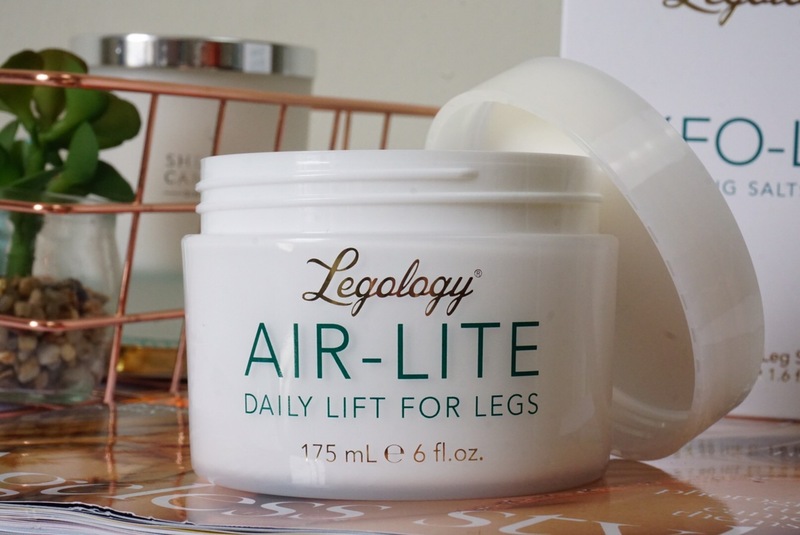 Air-Lite is a workhorse which contours, comforts and energises tired legs. To me, the scent also makes it energising for the soul. It is the most delicious blend of elegant citrus notes that transport you to sunnier climates. If nothing else, use this cream for its heavenly scent. 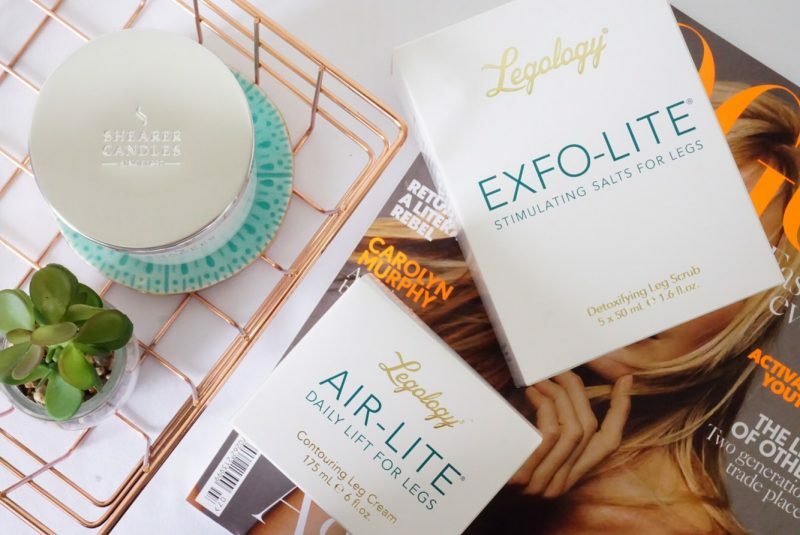 Legology’s Air-Lite provides instant relief for heavy, tired legs while improving hydration of dry skin. It’s cooling gel-cream formula is packed with hard-working ingredients that absorb without a trace. Air-Lite battles against cellulite and swelling by helping to break down trapped fluid, working alongside the massage techniques provided with each tub. This pioneering formula contains Caffeine to boost your circulation and Centella Asiatica Leaf Extract to reduce puffiness. 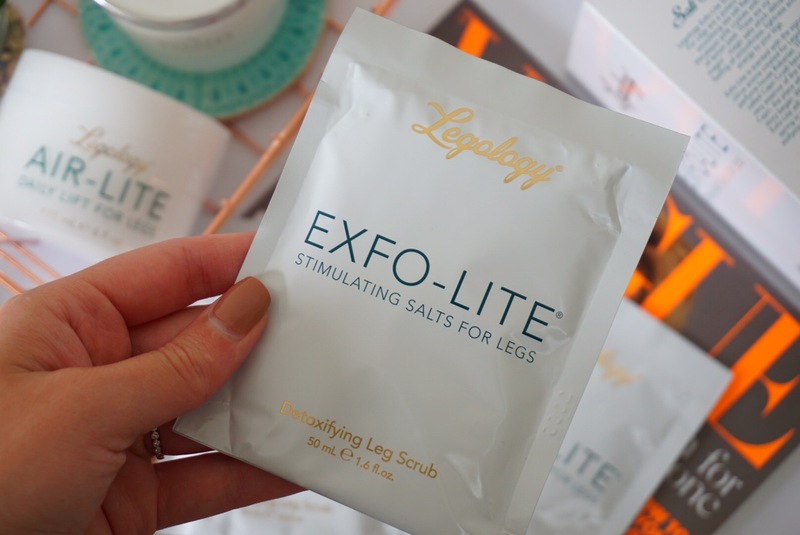 It continues to benefit legs long after application, leaving them visibly smoother and firmer. Air-Lite works with your lymph system, delivering deep drainage benefits to alleviate that ‘heavy’ feeling. It reminds me of that blissful 10 minutes of relaxation at the end of my yoga class where I lie on the floor with my feet up a wall, and I can actually feel the days pressures reversing from my legs. 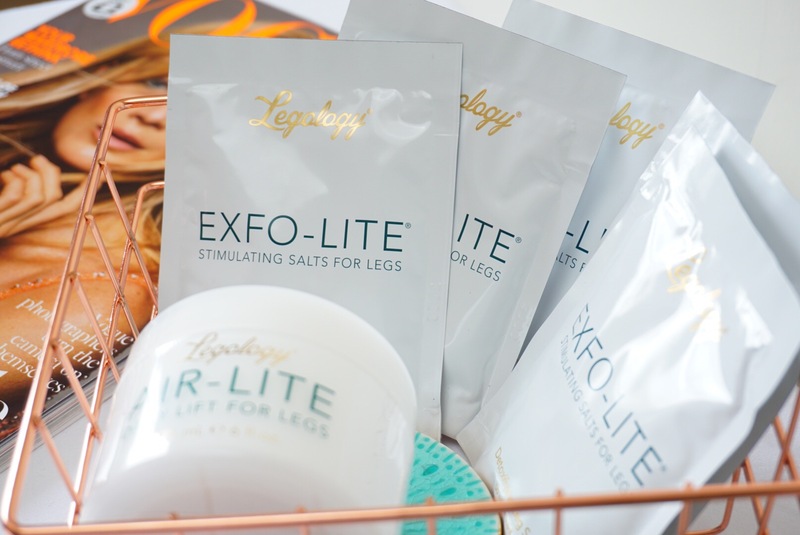 Legology’s Exfo-Lite high performance leg scrub contours, lightens and energises legs. 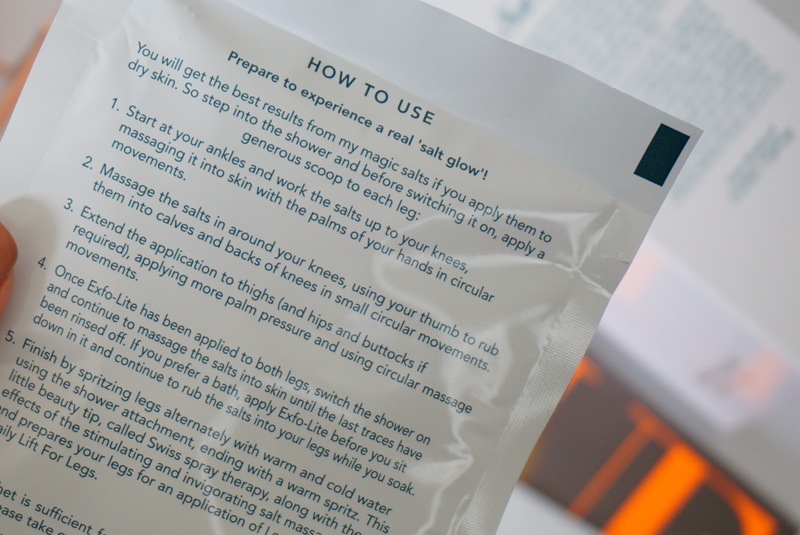 A potent mix of two salts; diuretic and detoxifying Himalayan pink salt crystals and exfoliating sea salt flakes to polish the skin to create a glow. 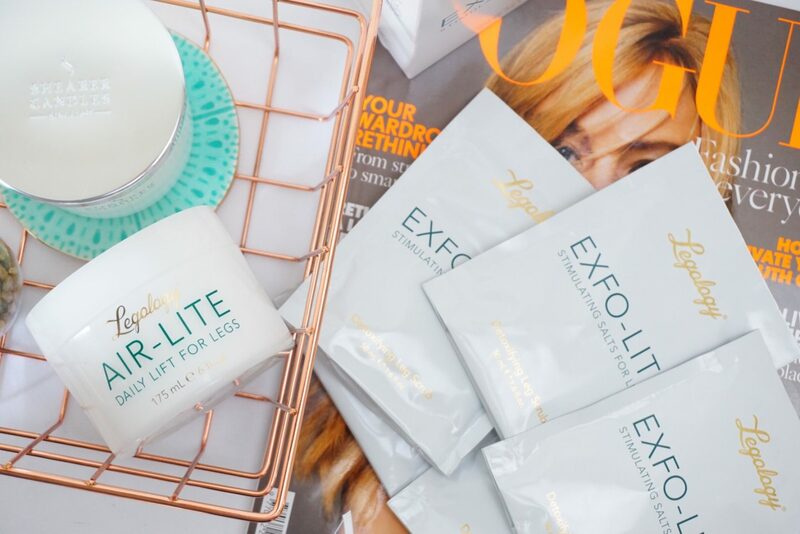 This oil-based exfoliator stimulates both blood flow and the lymphatic system to deeply detoxify and work against water retention – a great partner for Air-Lite. I love Exfo-Lite as a travel companion as the single sachets are so easy to take with you anywhere. Stimulating the circulation and promoting good drainage is especially beneficial after flying which is when our legs tend to be most affected by puffiness. Exfo-Lite also features Amalfi lemon peel to lightly scent skin and uplift the senses. Promoting your energy, confidence & positive sense of wellbeing! PR samples included in this feature. Affiliate links are used - please see my full disclaimer HERE. 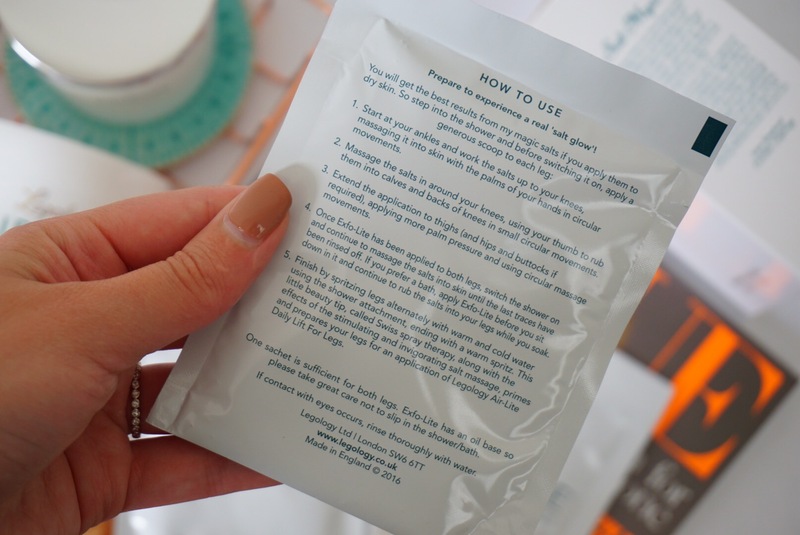 Previous Post Summer Vibes with Tangle Teezer and Skinny Dip Collaboration.